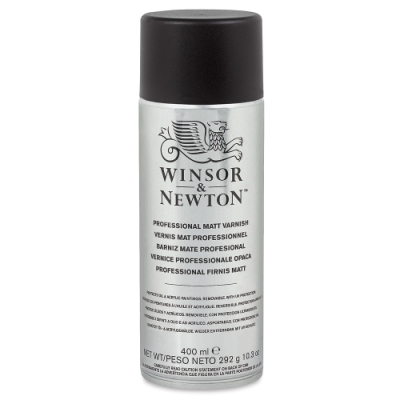 Winsor & Newton Artists' Spray Varnishes are the easiest way to provide paintings with superior, brushstroke-free protection against dirt, grease, and UV damage. All formulas are removable with mineral spirits or turpentine so that paintings may be cleaned in the future. 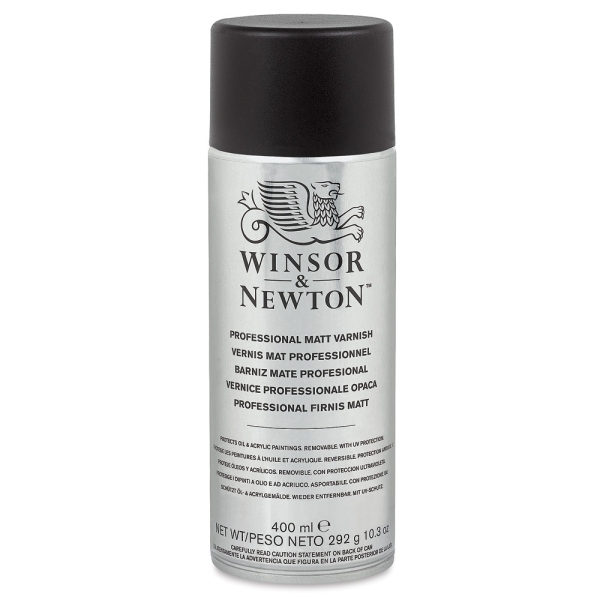 This varnish dries to a flat, non-glossy finish, suitable for oil, alkyd, and acrylic paintings. Paintings must be thoroughly dry (at least 6–12 months) prior to application.